Dr. Hanif Ukani obtained a bachelor degree at Queen’s University in Life Sciences, and then went on to study Medicine at the University of Calgary. After obtaining his MD degree, he went on to formal training in Plastic Surgery at McGill University, where he completed a five year residency training program in Plastic and Reconstructive Surgery. 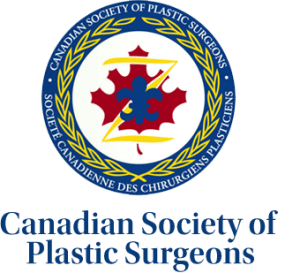 He then became certified as a specialist in Plastic Surgery by the Royal College of Surgeons of Canada, and became a member of Canadian Society of Plastic Surgeons. After completing his formal medical school education, and Plastic Surgery training in Canada, Dr. Ukani went to the United States, and pursued two additional years of training with world renowned specialists in the field. He spent one year in Las Vegas, Nevada working with Dr. William Zamboni, and obtained additional training, specifically in Cosmetic Surgery and Microsurgery. During that time Dr. Ukani also held an academic appointment at the University of Nevada, as a clinical instructor in Surgery. He then spent an additional year at MD Anderson Cancer Center, in Houston, Texas, one of the premier cancer hospitals in the United States, obtaining further training in breast cancer reconstruction. He also held an academic appointment at MD Anderson, as a clinical specialist. Dr Ukani is currently the Head, of the Division of Plastic Surgery at Eagle Ridge hospital and the Royal Columbian Hospital, where he is currently president of the Royal Columbian Hospital medical staff association. 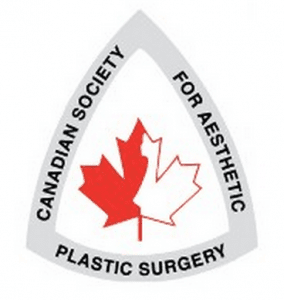 He is a fellow of the Royal College of Surgeons, Canada and holds memberships is a member of the Canadian Society of Aesthetic Plastic Surgery, Canadian Society of Plastic Surgeons, Canadian Medical Association, and the British Columbia Medical Association. He also has an academic appointment at the University of British Columbia as a clinical instructor in Plastic Surgery. He is a member of the medical staff at Royal Columbian, Eagle Ridge, and Surrey Memorial Hospitals and is part of the Plastic Surgery team at False Creek Healthcare Centre. In addition to his continual practice and various accolades, Dr. Ukani regularly donates his time and skills to Operation Rainbow Canada, a nonprofit organization that provides free reconstructive surgery in the developing world to underprivileged children and young adults. 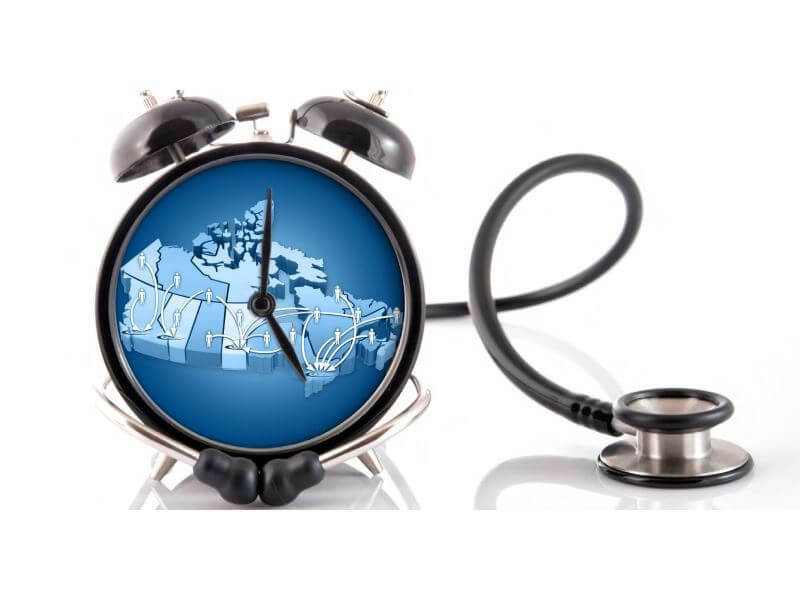 Dr. Ukani proudly offers his services to Operation Rainbow Canada and has a strong belief that children all over the world have a right to health and self-confidence.